The Motability Scheme gives disabled motorists the freedom of mobility by helping them to fund a brand new car. 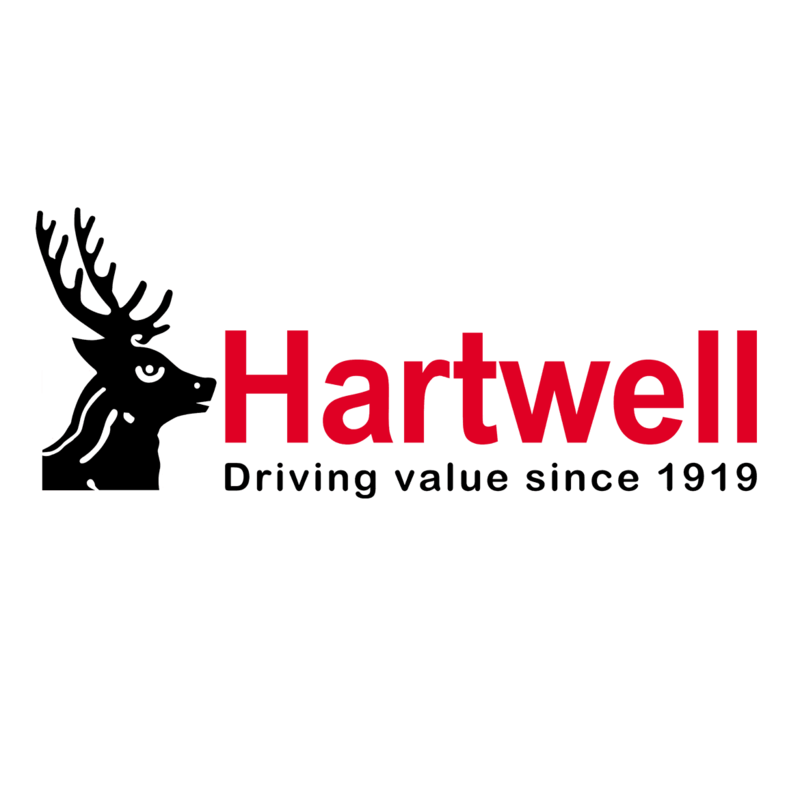 Hartwell Dacia is pleased to be an active supporter of the Motability charity and all its members. We also deliver all related aftersales services to make us the one-stop location for your Motability needs.